If surgery is recommended, you can feel comfortable knowing that our doctors will provide appropriate pain relief so that pain is identified and treated if present. Visual assessment and recording of vital signs are done by one of our trained veterinary surgical technicians. 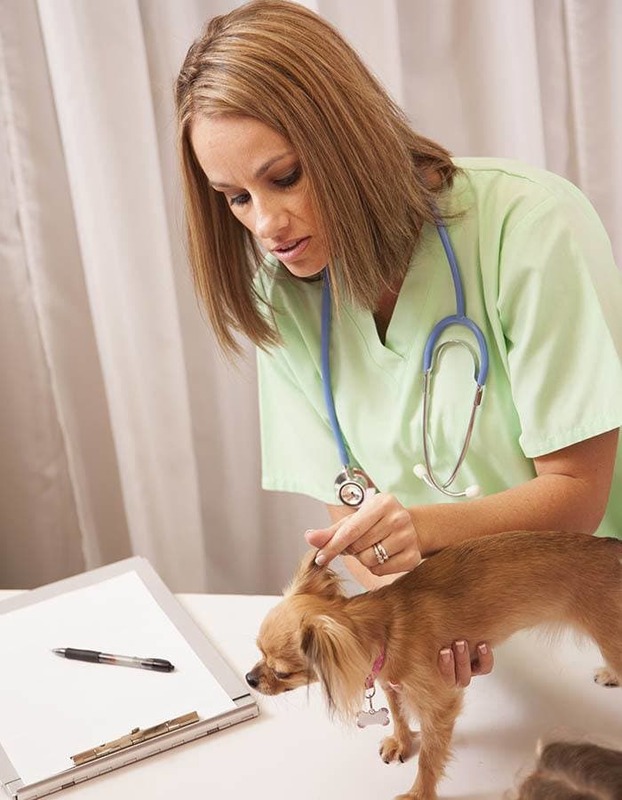 A technician is present during the entire surgery and recovery process to maintain the safety and comfort of your pet. 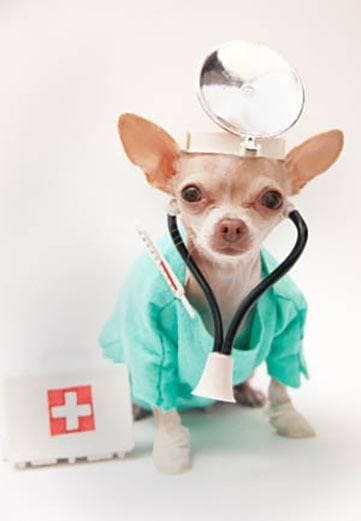 We believe that keeping our patients safe and comfortable before, during and after surgery is of the greatest importance and an essential component of your pet's care.